So i was Browsing the Net this morning when i stumbled upon the Device, and Sharing it not that hard to do.. 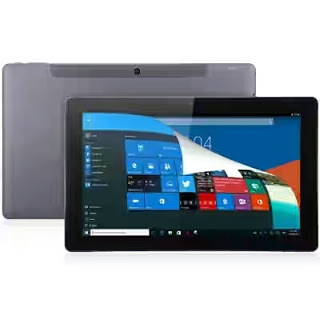 This devices runs on the latest windows 10 operating system and also Android 5.1 Lollipop operating system. Wonderful right? Well, you haven't seen anything yet. 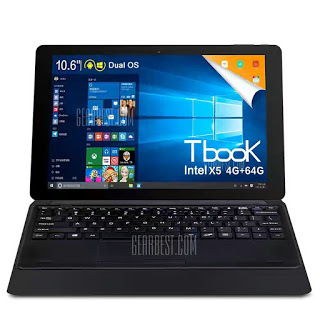 The tab is powered by an Intel Cherry Trail Z8300 64bit Quad Core 1.44GHz processor that clocks at speed up to 1.84GHz. With its 4GB RAM, multi-tasking is made easier and it will be a friendly device for game lovers and heavy app users as there are enough random access memory to play with without lagging issues. 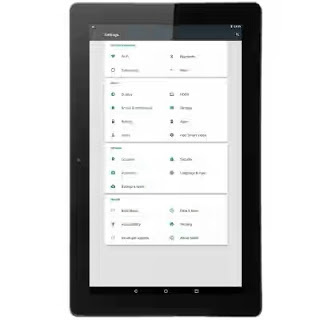 Apart from the good RAM size, the tablet boasts of huge 64GB on board memory that is even too much to contain your documents, files and videos. It even have provision for TF card expansion up to 128GB. Can you beat that? It also have support for HDMI communication. This means you can connect it to your TV and enjoy more fantastic views. 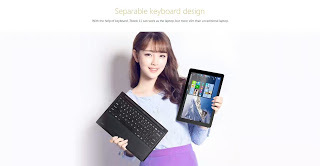 Below are the full Specifications of the tablet PC and the price.